Wonder which kingdom is leading in which format, or which Persona? Who is Champion of Alamaze? 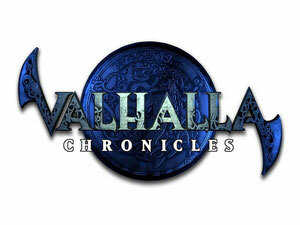 Valhalla updates automatically each time status points are scored, and their are more than a dozen scrolls of rankings and stats.